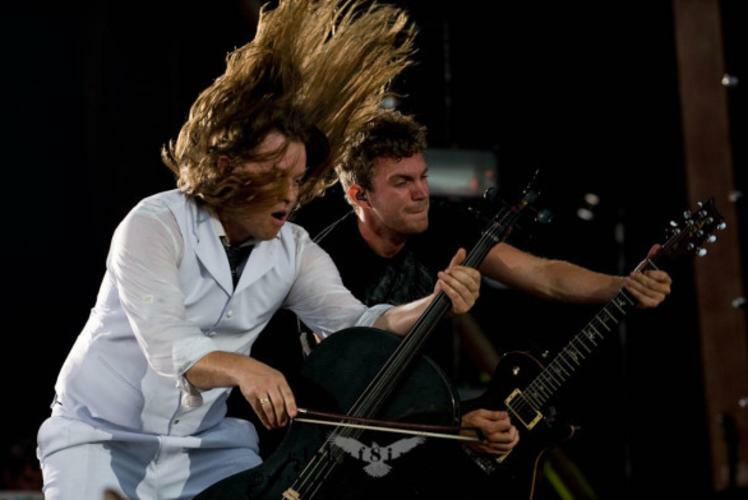 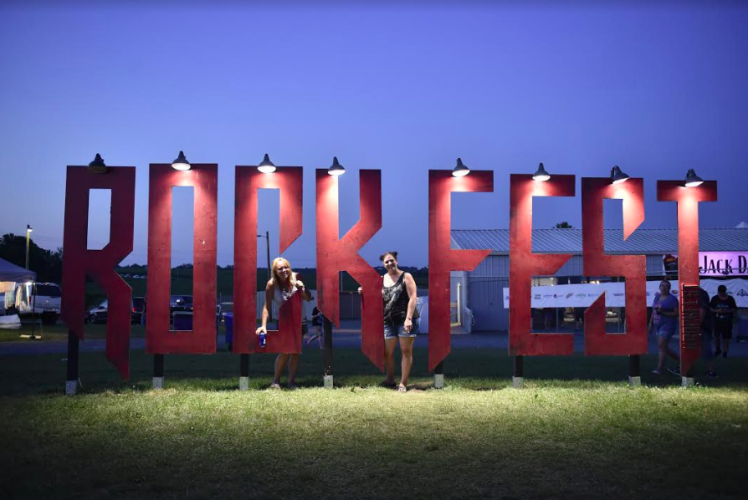 Rock Fest features the best Rock-n-Roll music has to offer! 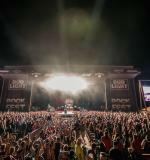 Your favorite Rock artist melting your face off while performing in a natural amphitheater featuring a superb sound system, jumbo screens, picture-taking line up to the stage, tasty food, souvenirs, 8,000 spacious campsites right next to the concert area, showers, security, medical and convenience stores. 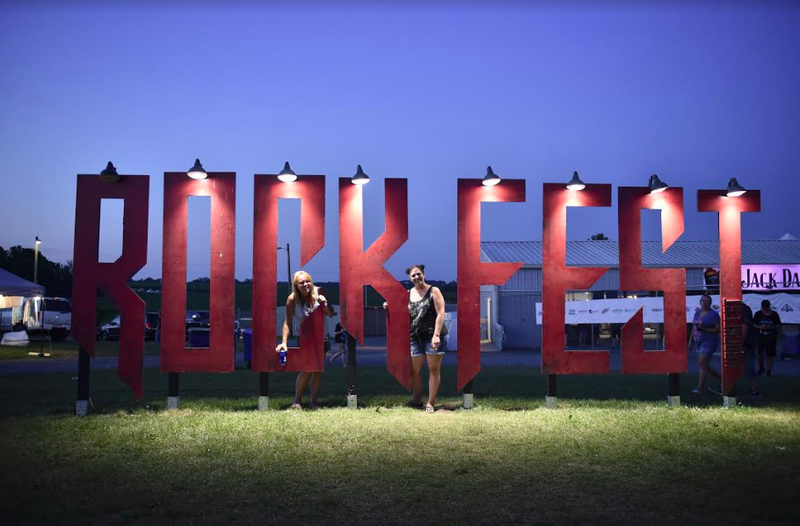 Choose from general admission of VIP seat (VIP up-front seating, great meals, beverages and parking). 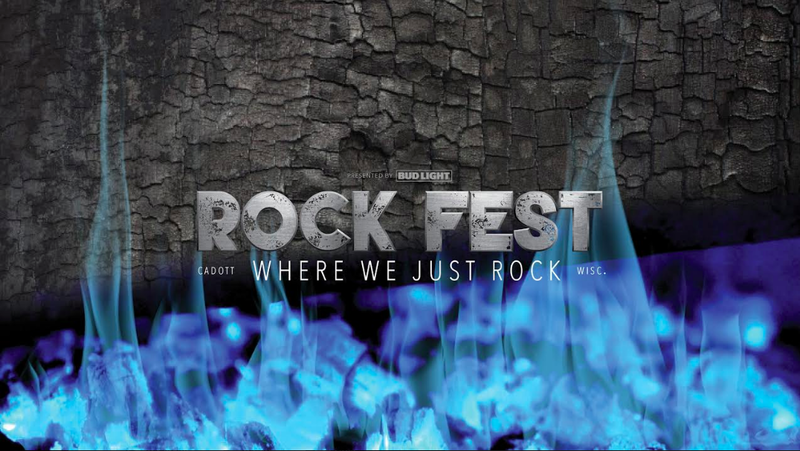 Past Rock Fest line-ups included great bands such as: Godsmack, KoRn, Alice Cooper, Fuel, Hinder, Kid Rock, KISS, Matchbox Twenty, Megadeath, Puddle of Mudd, Saving Able, Seether, Sevendust, Shinedown and Buckcherry! 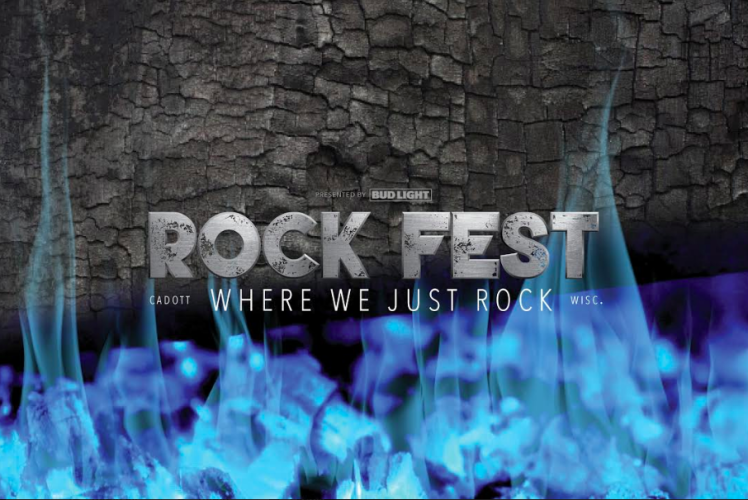 For more information on the biggest Rock-n-Roll party of the summer, be sure to become a fan of Rock Fest on Facebook for all the latest Fest news - www.facebook.com/rockfestcadott!